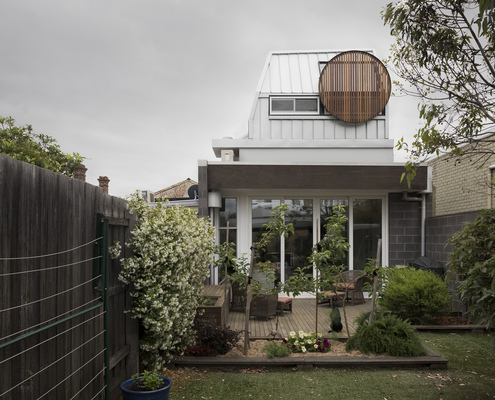 Drawing Room Architecture are a young architecture studio based in Melbourne. Drawing Room Architecture think buildings can be wonderful things, and seeing how much of our lives we all spend inside them, they really should be as wonderful as possible. 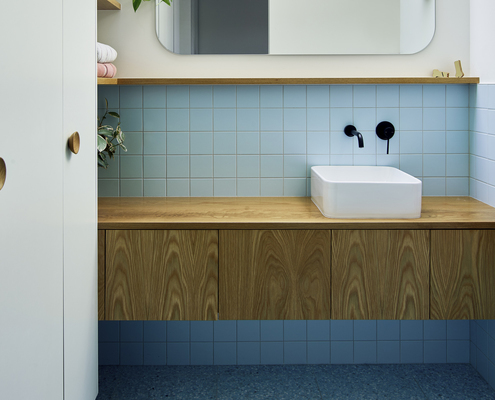 Diamond Creek by Drawing Room Architecture What To Do If the Best View in the House is From the Laundry Tub A new extension negotiates the slope of the land, looking out to the view and connecting the living area to the garden. 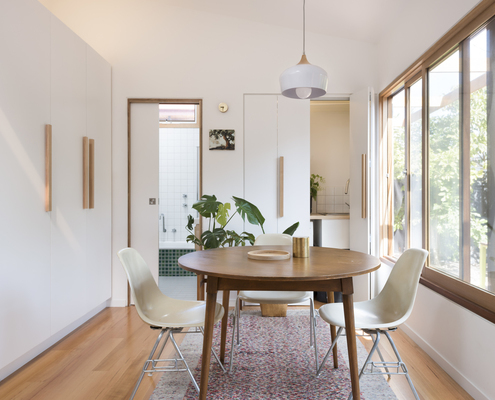 Wilson Street House by Drawing Room Architecture A New Study and Bedroom Pops up on Top of This Brunswick Home An architect squeezes a new study and bedroom in the only available space on this tight Melbourne block - above the living area. 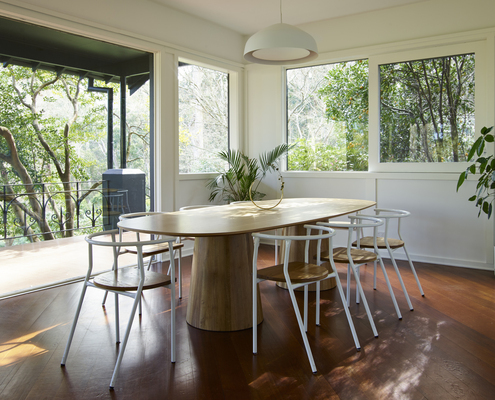 Selby Aura Family Home by Drawing Room Architecture What a Difference Fresh Colours, New Joinery and Great Lighting Makes This home had good bones, but forty years of use left it feeling tired. 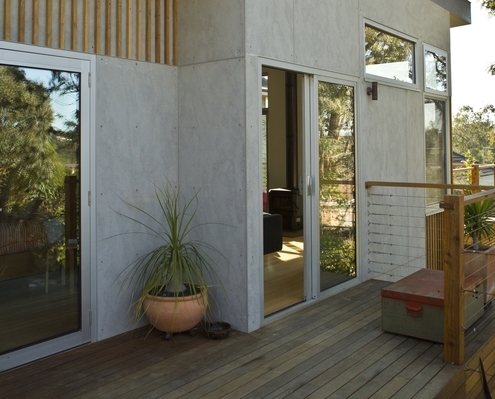 A clever facelift offers a fresh start for its new owners.